So a few weeks ago I was glad to meet the latest of the CCUS Fellows, Dr. Mathieu Brunet. This guy practices in the Magdalen Islands, and came to spend 3 days with me in the ICU to sharpen his bedside ultrasound skills. 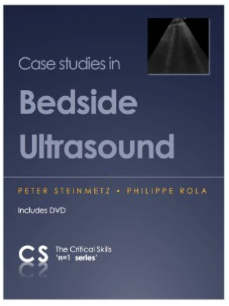 In fact, his technicals skills were already very good, so we spent most of the time reviewing how one integrates the bedside ultrasound data into clinical practice. We overlapped a fair bit into critical care management and resuscitation, naturally. A 50 year old man was brought in by EMS after a 4 meter fall. He had isolated TBI and presented with a glascow of 5 (decorticating). An obvious right temporal deformity and a right fixed mydriasis were noted in the primary survey. 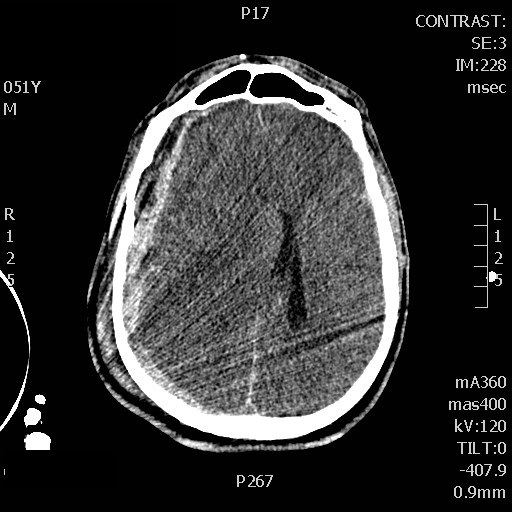 My initial thoughts in the context of TBI was ongoing uncal engagement…a poor prognosis sign to say the least. However I noticed in the secondary survey a significant right periorbital ecchymosis with what seems to be a stint of exophtalmia. Was the bleeding solely preseptal, or could a retrobulbar hematoma explains the mydriasis? I reached for the ultrasound while anesthesia was intubating and was able to visualise black hypoechoic fluid in the retroorbital area. I promptly proceded to do a lateral canthotomy and a few minutes later both pupils were equal and reactive! This completly changed the momentum of the rescucitation since we were now looking at a patient with a much better prognosis then an actively herniating one! POCUS also resulted in a much shorter occular ischemia time since there would have been a significant delay if discovered only by the radiologist on CT scan. Also, I was able to record a baseline internal carotid doppler waveform in the first minutes of rescucitation showing a markedly reduced diastolic flow (wasn’t able to find a vessel by TCD). I subsequently noticed improvement of the waveform following administration of mannitol which prompted me to be more agressive on the hyperosmolar therapy (started an hypertonic saline drip) despite the absence of clinical improvement at that time. In the next few hours, the patient waveforms further improved and the patient started withdrawing to pain. The patient eventually transfered to the level one trauma center and unfortunately passed away a few days later in the neuro-ICU. 1) Quick confirmation of orbital compression which can be mistaken for a third cranial nerve compression. This can be sight saving since irreversible damage occurs after 60 minutes of ischemia. 2) Assessment of the response to hyperosmolar therapy before clinical response is apparent, or in the paralysed patient. Great job Mathieu, even if all can’t be saved. Tough case. Never having done a canthotomy, lateral or otherwise, I’m glad it was you and not me! One a serious note, I wonder if this patient had a decompressive craniotomy, which seems the only physiological therapy for the “brain compartment syndrome” we too often seem to try to treat medically. I completely agree with your POCUS points. 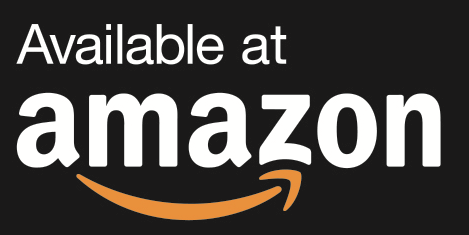 Too often naysayers (always those who can’t do POCUS) say “well, we would have found it on the CT, so this ultrasound stuff really isn’t necessary.” That is fine when time is not of the essence. In acute care, it is. 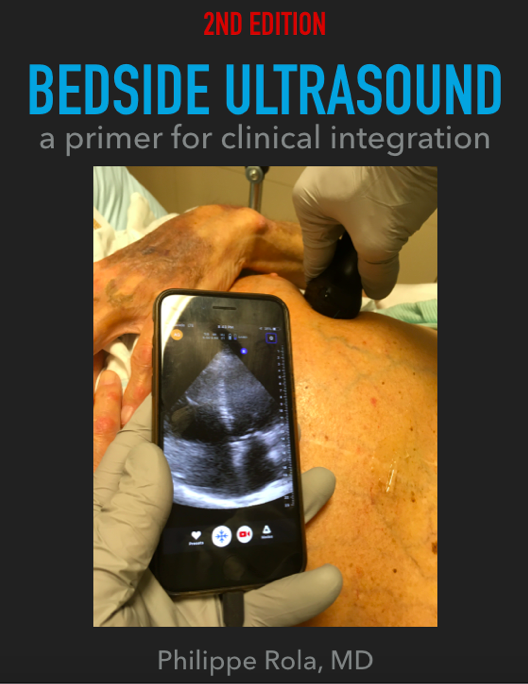 Another key point is the even greater utility of POCUS in remote areas of practice such as yours, where resources are limited, and the decision to transfer must be done rapidly and accurately. But great use of CNS POCUS indeed. Next time save the pics and clips!!! Thank you Philippe for your feedback and for posting the case! Great point about the decompressive craniotomy. It was also my thought that the guy best chance was probably to be decompressed as soon as possible. 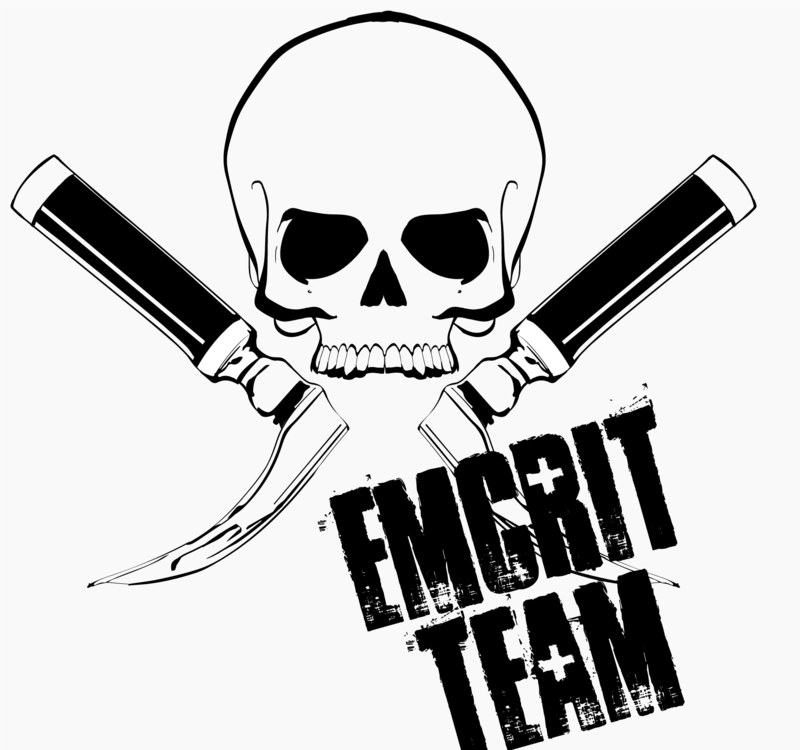 I called the receiving neurosurgery team to have their approval for an ED trephination but they weren’t onboard with it, and I didn’t wanted to proceed without being backed up by the team that would ultimately have to care for the him. When he arrived to the tertiary care center 5 hours later, the hematoma had progressed and they judged surgery to be futile. 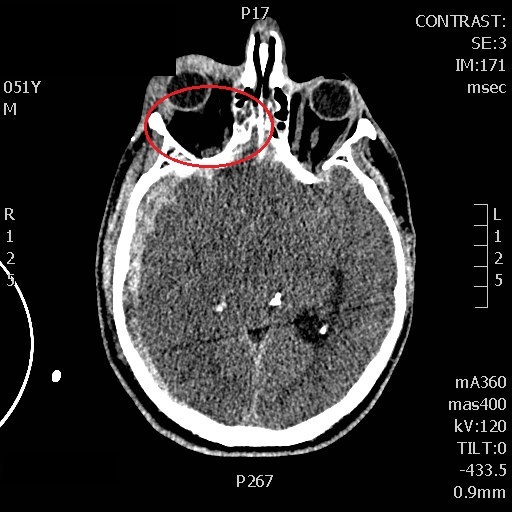 I still think that this patient would have been the perfect candidate for an early ED intervention giving the long transport time (5 hours), his young age, the short interval from the injury (less than 2 hours) and his easy to access (or rather, hard to miss…) parietal subdural hematoma. I also believe an ED would have mad some difference given the long transport time.